Imagine having to stay on top of the entire New York City food scene? That’s only part of Nikita Richardson’s job as a staff writer at New York Magazine’s Grub Street. Nikita also has to track the trends and issues shaping the food world as a whole. She’s tackled such subjects as why there are so few black restaurant critics to empowering immigrant restaurant workers with English language classes. 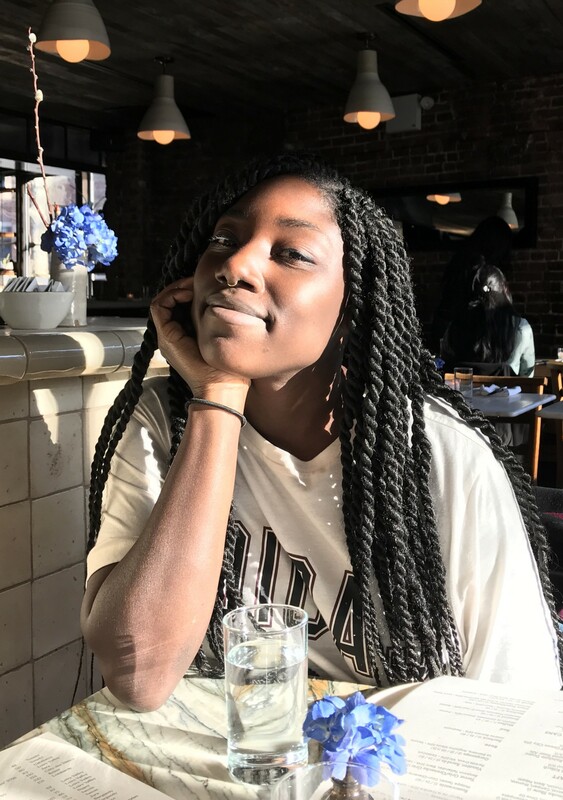 Host Kerry Diamond talks to Nikita about these issues and more, and finds out her favorite places to eat and drink in NYC.